Euractiv/Euroefe.- The EU claims to be promoting an ambitious agenda at the Marrakesh climate conference, but its latest piece of energy legislation could subsidise new coal capacity and undermine market access for renewables. EurActiv France reports. 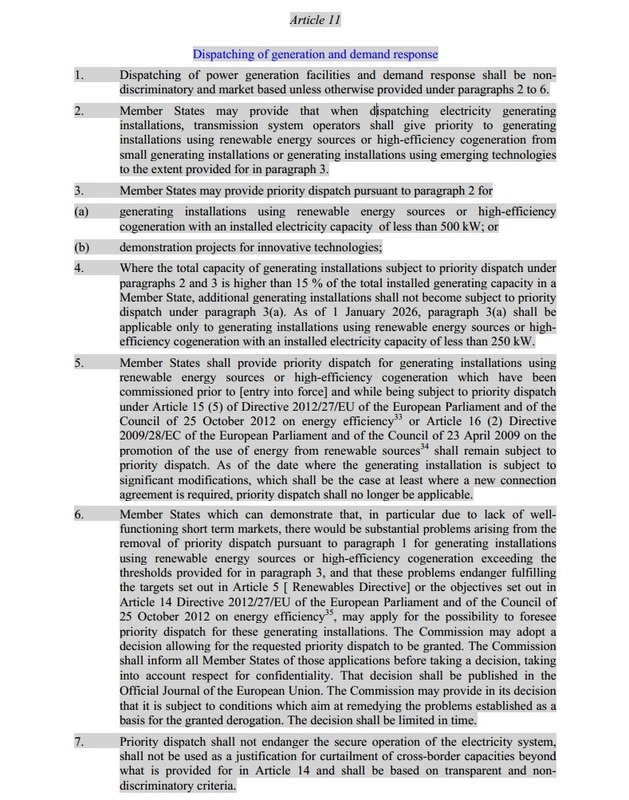 On 30 November, the European Commission will unveil its Winter Package, a series of legislative proposals supposedly aimed at providing “clean energy for all”, of which EurActiv.fr has obtained a copy. These eight texts, which include revisions to directives and new regulations, are designed to put consumers at the heart of the energy market, allowing them to become electricity producers themselves. But other deep reforms to the energy market are also being considered. 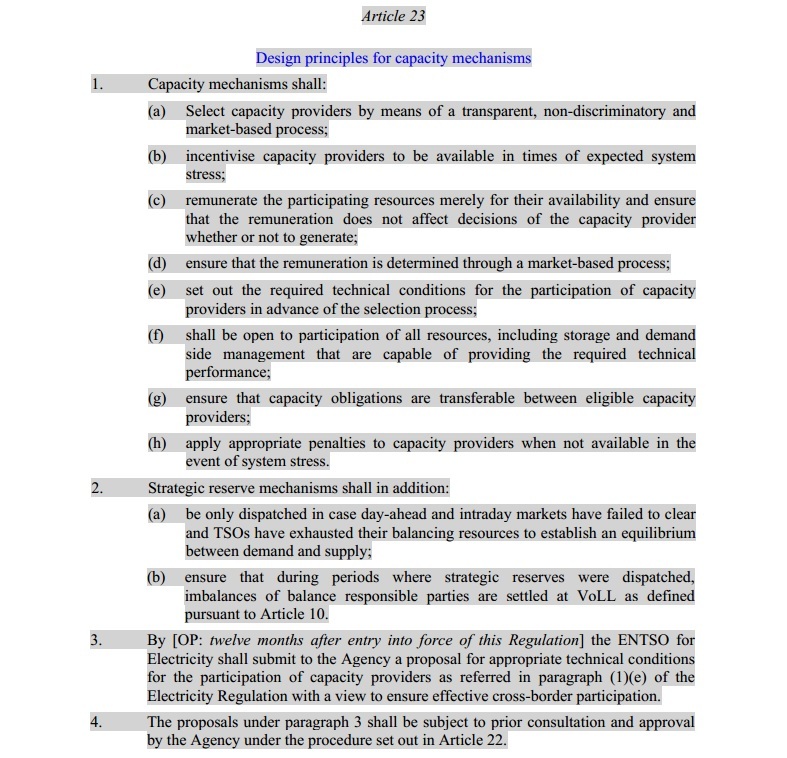 One contentious issue is the introduction of capacity mechanisms across the EU. These systems, which are already in use in several European countries such as the United Kingdom and France, allow electricity producers to earn money from their idle generation capacity. But for environmental NGOs, capacity mechanisms are little more than veiled subsidies for fossil fuels. Indeed, the absence of a CO2 emissions cap for new electrical capacity in article 23 of the new electricity market regulation means it has potential to be used to subsidise new coal-fired power stations. “I do not understand why we are opening the door to capacity mechanisms, because we are already at overcapacity in Europe. The German solution of making “strategic reserves” is better: with market interconnection there is no need to keep unused capacity running throughout Europe,” said Claude Turmes, a Luxrmbourgish Green MEP. The Polish government is preparing its own capacity mechanism, which should be very similar to that currently in use in the United Kingdom. Copying and pasting the British system will allow Warsaw to bypass the bottleneck of European regulations on state aid, as the UK model has already been validated by Brussels. But unlike the UK, Poland is likely to use the system to strengthen the position of coal in its energy mix. “If Poland builds new coal capacity, the credibility of the Commission is at stake. Why does the Climate Commissioner allow this?” Turmes asked in Marrakesh. And another problem: the regulation calls into question the priority market access enjoyed by renewable energies. Windfarms and solar power could soon lose the privilege of getting priority over other energy sources on European electricity grids, leaked documents show. Priority access currently serves as a guarantee of profitability for investors in renewable energy. But under article 11 of the regulation, this could change. For the big energy providers, the recent surge in renewable energy capacity has left a bitter aftertaste. The appearance of large-scale wind generation capacity, coupled with a slump in demand, saw the price per megawatt hour fall to below €50; less than the cost of production for most power stations. Prices have climbed since, thanks to more sustained demand and reduced supply, with a number of French nuclear reactors not running at full capacity. “No government has asked us to destroy the security of investments in renewable energies. If we want to reach the 1.5°C target, we don’t have a choice: we have to boost renewables,” said Turmes. 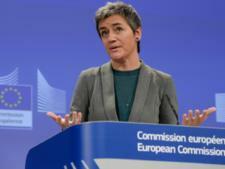 EU state aid regulators will investigate whether European governments are paying illegal subsidies to utilities for holding power generation in reserve, EU officials said yesterday (1 April). The EU executive also proposed the creation of a European energy regulation authority to supervise the national authorities. The text says that governments “may” offer their citizens the right to produce electricity. But with no compulsory element and no guarantee of market access, the right to produce and sell renewable electricity is meaningless. “This energy package is a gift to Poland. 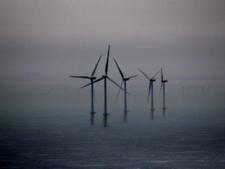 Pro-renewables governments like Germany are losing out, it makes no sense,” Turmes added. And there is more bad news for environmentalists: the Commission has proposed a renewable energy target of 27% for 2030, but with no binding national targets and no effort sharing plan. For 2020, the European Commission targeted 20% of renewables in the EU’s energy mix.